Are you dreaming of a stylish rustic country wedding that could be featured on the cover of Style Me Pretty? If so, this is the venue for you. Located about 30 miles north of Dallas, this a smaller, more intimate venue. With breathtakingly beautiful country scenery, this is always one of our favorite venues to visit. Are you planning a slightly grander wedding with plenty of guests? Then, you are going to need a venue that radiates sophistication and style. Noah’s Event Venue does just that. With elaborate reception halls and plenty of room for your guests, there is nothing ordinary about this wonderful venue. 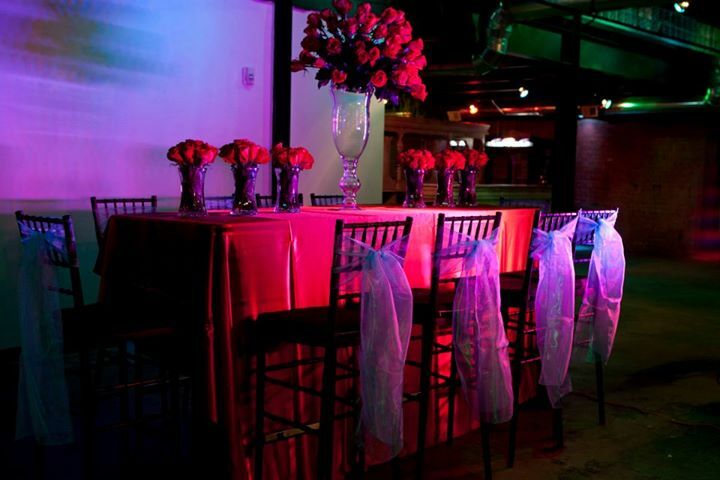 We are proud to provide our wedding catering services to several other venues around the Dallas-Fort Worth area. Be sure to check out our list here.